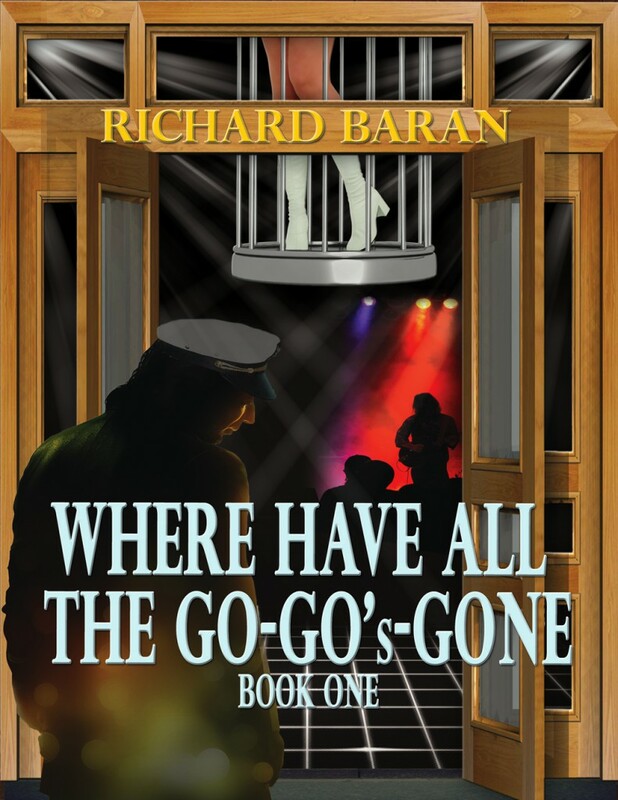 Where Have All the Go-Go’s Gone? A ridiculed intellectual dreamer opens a 1960’s retro disco. He surrounds himself with an array of characters that have a distorted view of reality and who put fun into dysfunctional in this murder mystery farce that is more farce than mystery. Bo Pepperwall’s intelligence dwarfed Mensa’s parameters. He was perceived as strange thereby resulting in his being ridiculed by many, shunned by most and being called, Bo the Schmoe by all. Then he faced a dilemma. He had to choose between money (which he never had) and morals (which he also lacked). Should he weasel a part of his recently widowed sister’s inheritance for a business venture or should he turn in the killer of her husband, his despicable brother-in-law? He chooses both. Bo opens La Tinkerbelle’s a Go-Go, a 1960’s retro discotheque in an abandoned factory building in a Chicago slum using a theme from the legend of Peter Pan. Surrounding himself with bizarre employees (each having a unique vision of reality) who put fun into dysfunctional, his dream nearly goes bust. Then a Chicago gossip columnist prints a story that has customers lined up and Bo collides with his dilemma. The collision buries him in money and public adulation. Success, however, can’t cover his moral guilt in the surprise ending to this murder mystery farce that is more farce than mystery.